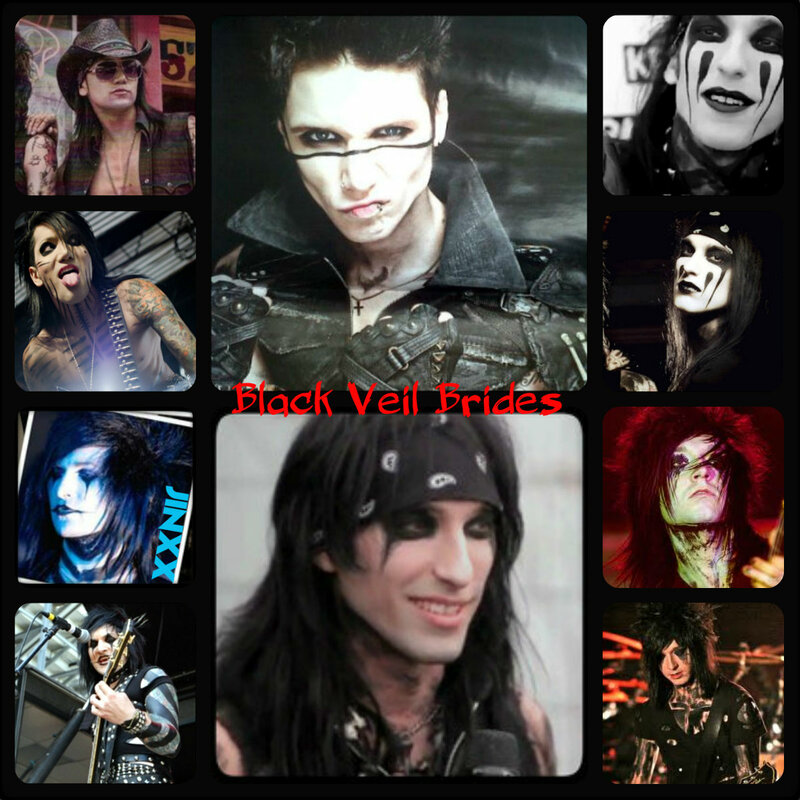 ☆ BVB ★. . HD Wallpaper and background images in the Rakshasa & Friends club tagged: black veil brides andy biersack christian coma. jinxx ashley purdy jake pitts. This Rakshasa & Friends fan art might contain buntglasfenster, glasfenster, glasmalerei-fenster, anime, comic, manga, cartoon, comic buch, karikatur, and comics.